When I was a child, my mother used to dress me in culottes for school. She tells me that it was because I didn't want all the boys looking at my pants but I know the real reason. At 4 years old, I was already more fashionable than I knew- but there was one problem. I hated my culottes with a passion. Grey, square and shapeless, I was literally the only girl in the whole school who wore them. All of the other girls would be dressed in their checked dresses, pleated skirts or neat pinafores looking pretty and feminine, then there was me - a red-faced, bushy-browed, culotte-wearing child who could've been mistaken for a homeless boy. When I was a child, I accidentally cut my own hair. I was going through that phase where I was bored of practicing hairstyles on my doll's head and wanted to take it to the next level. Thinking I was a hairdressing prodigy, I cut away at my lovely long locks - only to regret it seconds later. Turned out, my hairdressing ability was more on par with Edward Scissorhands than Nicky Clarke... I'd literally hacked at it, right in the middle of length, so my hair was completely ruined. I've always been a goody two shoes and didn't want to get in trouble, so I hid the clump of hair under my parents' bed, as if they'd never notice. Of course, they did notice and there was only one way to fix it. I had to have a bob. I was on the tube recently when I caught a brief, passing whiff of a perfume worn by the woman opposite me and immediately, a memory flashed. I started looking around with the anticipation and joy of seeing one of my best friends (who lives over 100 miles away) but to no avail. Yet, I knew what the catalyst was for this sudden longing for my friend. Gucci Rush. My friend has worn the same perfume since I met her 13 years ago and whenever I smell it, I think of her. That is the power of perfume. It can be something spritzed over your body once to make you feel fresh, never to be sprayed again or it can become an intrinsic part of your identity. For me, perfumes present so many opportunities and different scents bring out different aspects of a personality. 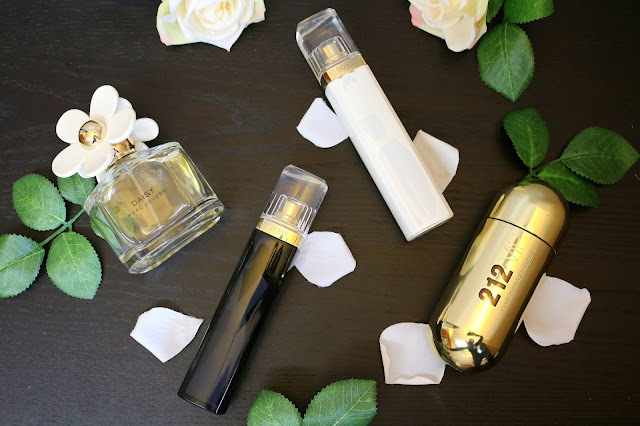 So, here are 4 of my favourite fragrances and how they translate to me in the modern world. This may be a very obvious statement to make but when we sit / think / work / eat / relax in an environment that we're comfortable in, we feel happy and untroubled. Life's all about harmony. When we feel at one with our surroundings, we can go about our business with a clear, focused mind. But what makes a space inviting to someone is subjective. Some people may be tuned into temperature, while others may be concerned with colour scheme. Me? I'm a little bit obsessed with the scent of a room. I'm a sucker for a scented candle, an interesting incense stick, a gentle reed diffuser or an organic essential oil. You name it, I've probably already got it (and it's probably already doing its thing in one room or another). 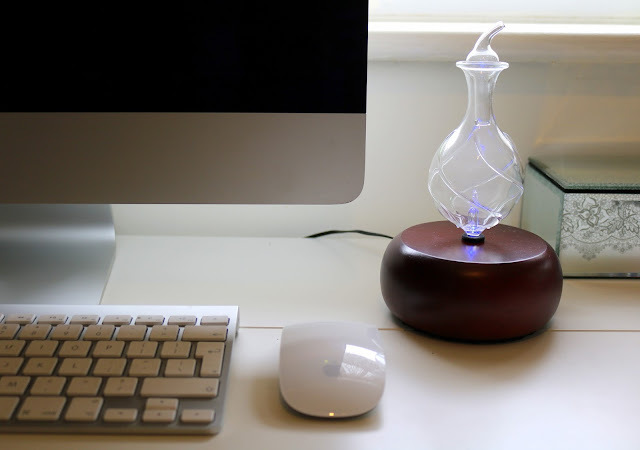 So, when I came across Organic Aromas - an American brand that sells unique essential oil diffusers - I just had to try one out for myself. 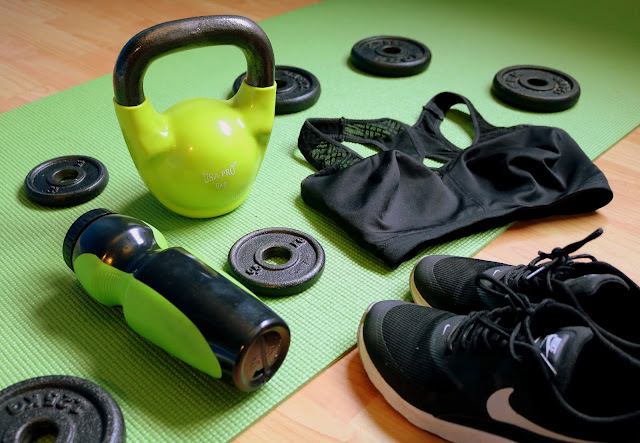 I try my best to lead a healthy lifestyle (without depriving myself of treats, of course) and I find that when I'm good to my body, my body's good to me. When it comes to working out, I love exercising but I don't believe in spending hours stuck in the gym if you don't enjoy it. When the enjoyment is removed, exercise becomes a chore and motivation gets lost. Then you're back to square one, feeling deflated (and probably waisting a lot of money on a gym membership that is gathering dust in your purse).